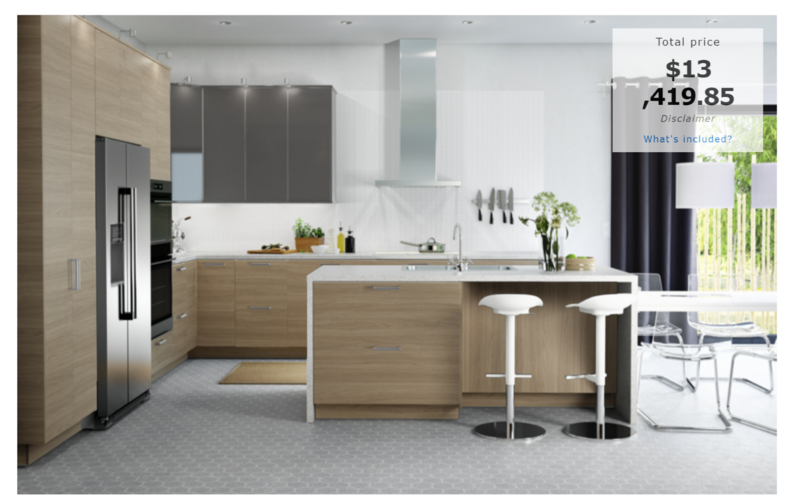 Did you know IKD designs IKEA kitchens in Canada? This once-temporary dwelling in British Columbia began its transformation into a permanent home with a sleek, modern, and inviting IKEA kitchen designed by IKD. When Shawna and her husband bought a big property in Vancouver Island, British Columbia, they built a temporary shop to accommodate their large family of seven until they could start building their dream home elsewhere on the land. After spending some time in their starter space, they decided they loved the location too much to build anywhere else. They were happy with their spot and wanted to plant some roots. And that’s when the first challenge presented itself.